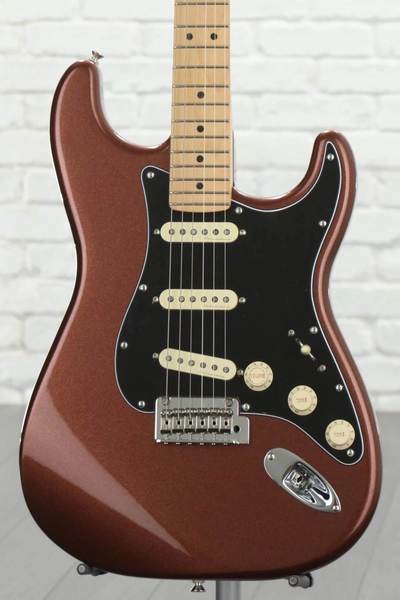 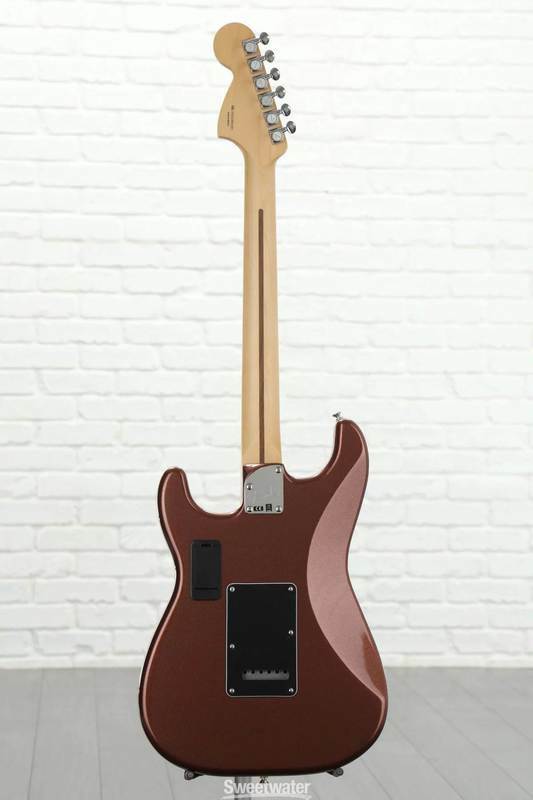 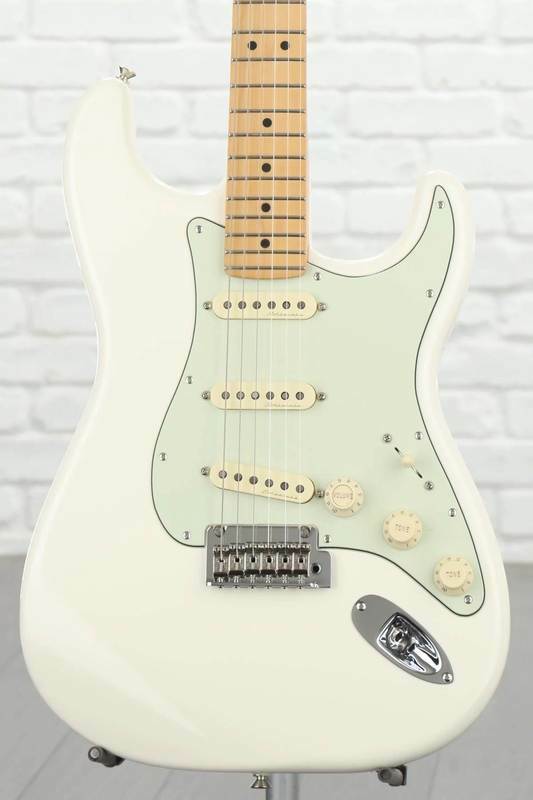 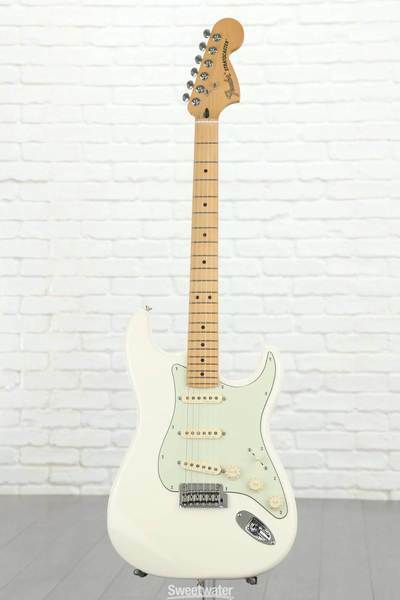 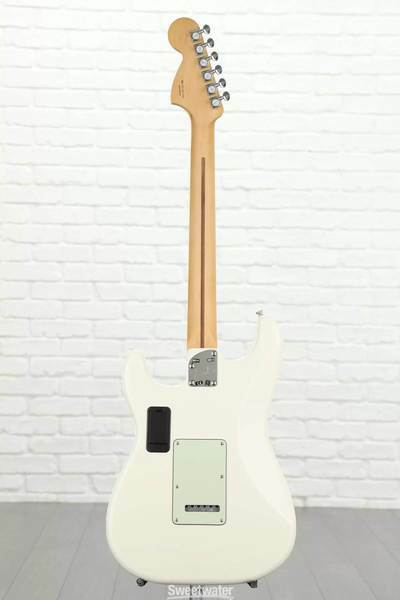 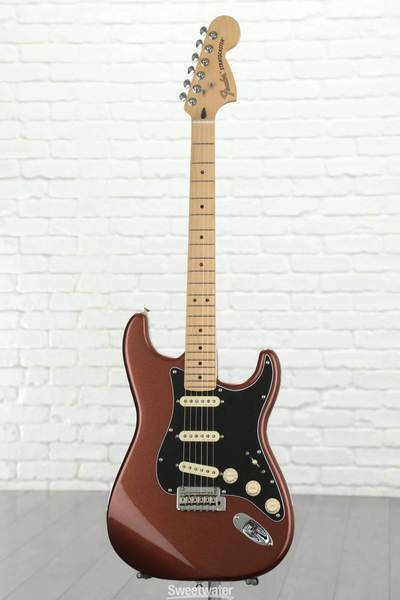 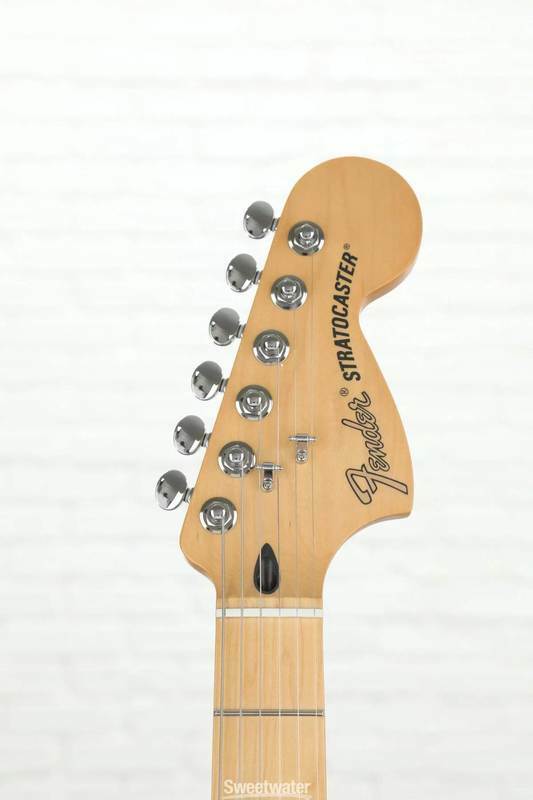 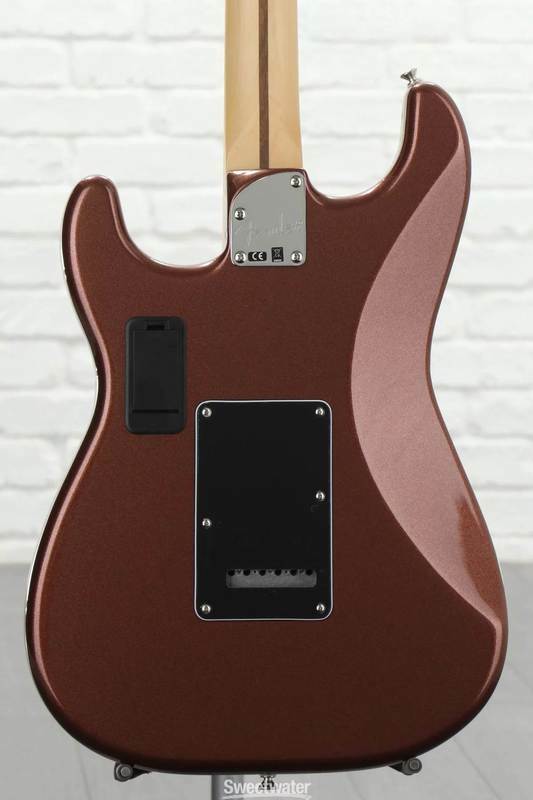 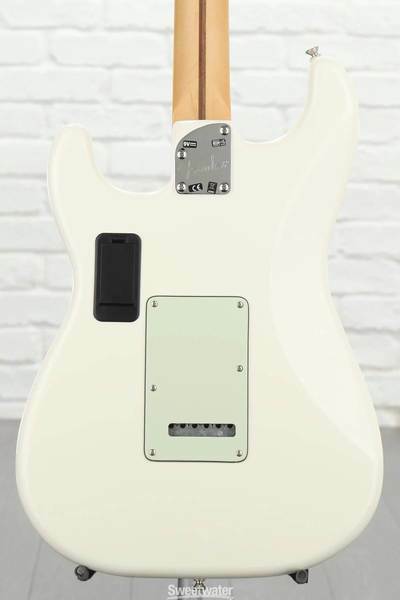 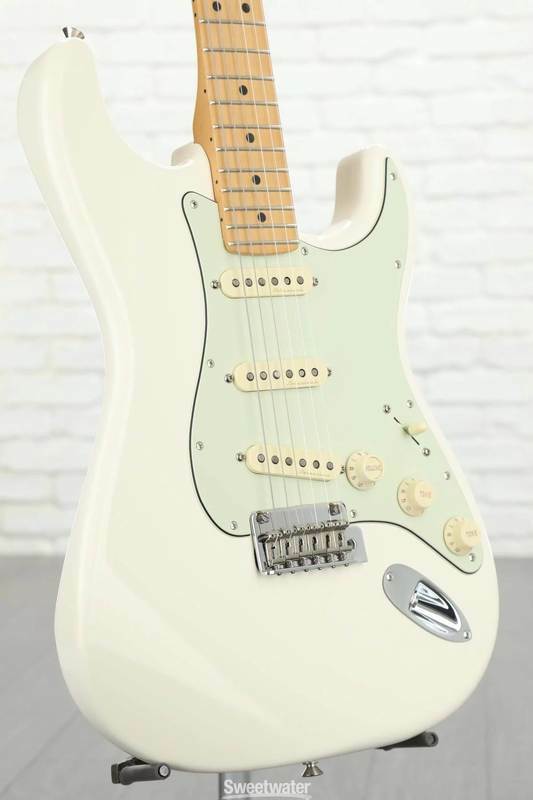 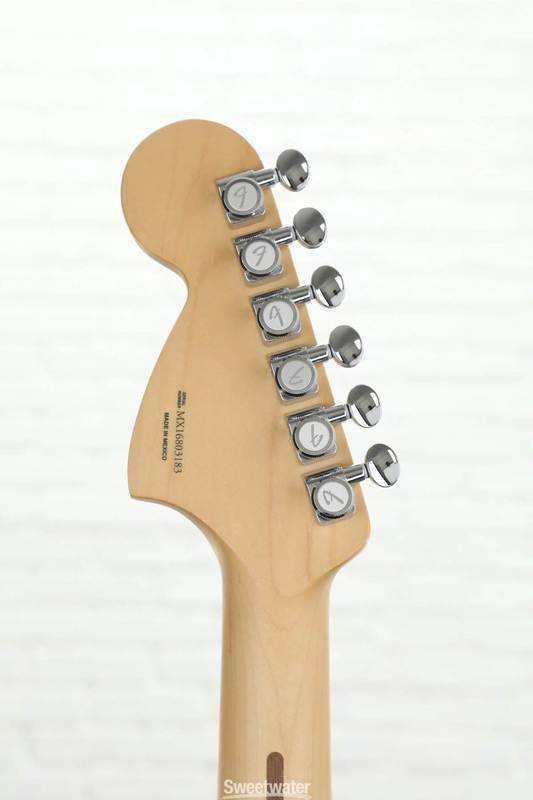 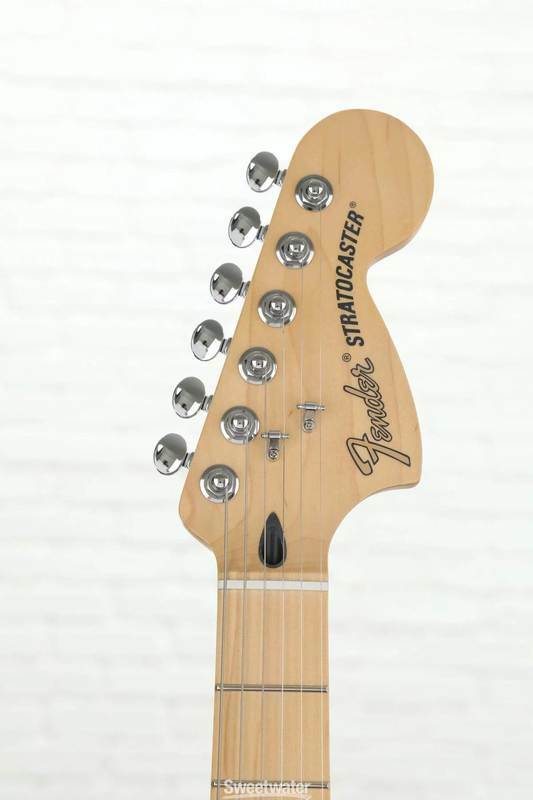 Neck Plate: Asymmetrical 4-Bolt, "Fender"
With sound and style tough enough to rock a chicken-wire-enclosed stage, the Deluxe Roadhouse Strat is the perfect instrument for tearing it up all night long. 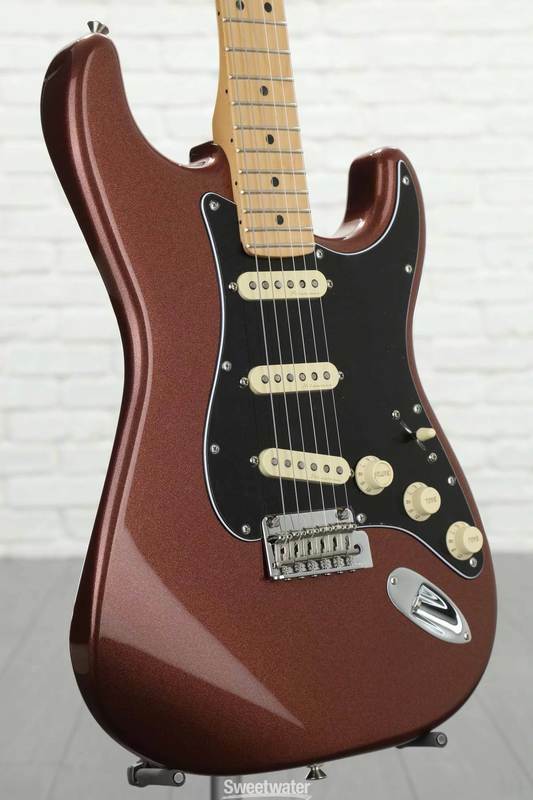 Packed with a wide-ranging variety of tones, ranging from tough, wiry single-coil spank to a high-output sound that’s perfect for searing leads, this guitar is versatile enough to handle anything you throw at it with style. 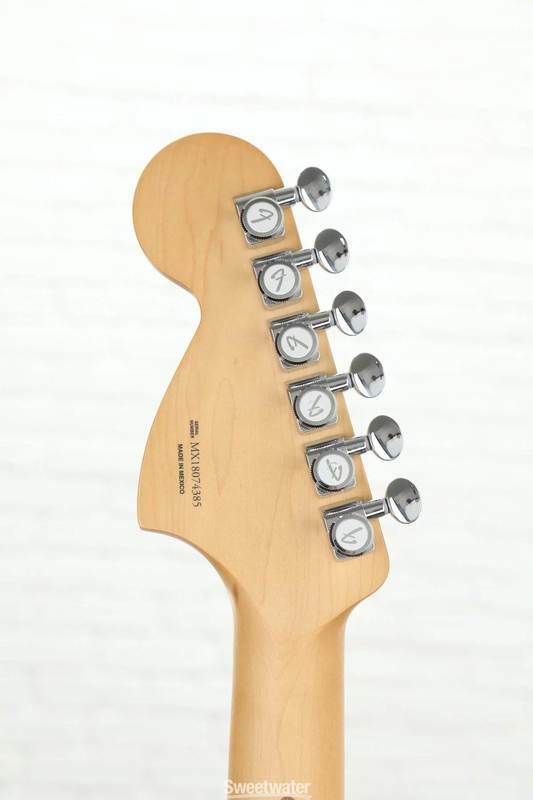 It’s the perfect instrument for a performer who demands sonic flexibility and the ability to easily switch sounds at the drop of a hat.